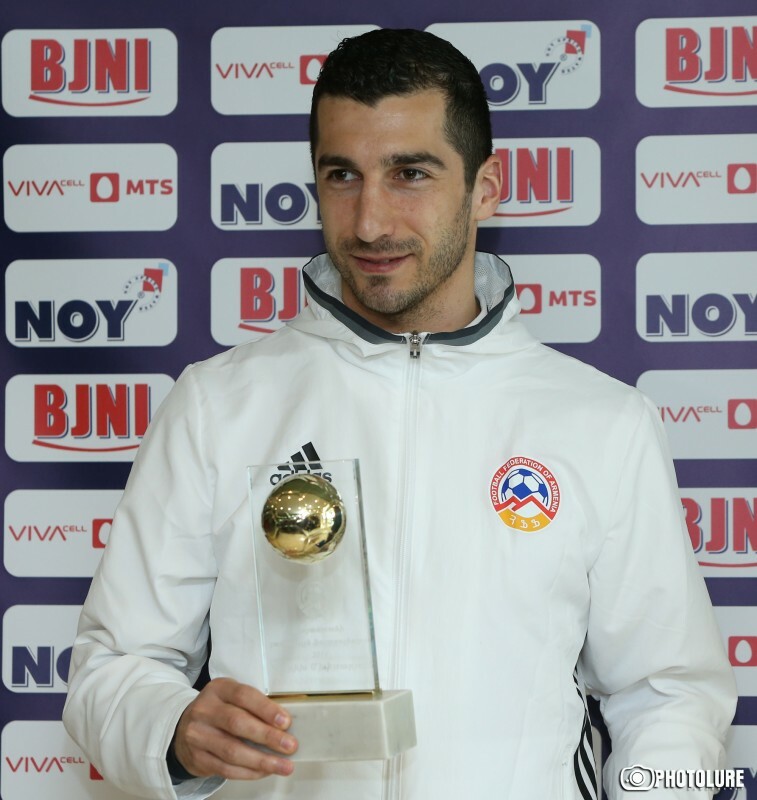 Armenia captain Henrikh Mkhitaryan is said to be among 254 individuals deprived of diplomatic passports. Speaking to reporters today, Spokesman for the Ministry of Foreign Affairs Tigran Balayan neither denied, nor confirmed the reports. Without mentioning any names, Balayan said 254 diplomatic passports had been revoked. “More than 100 diplomatic passports have been returned so far, another 254 have been revoked,” he said. 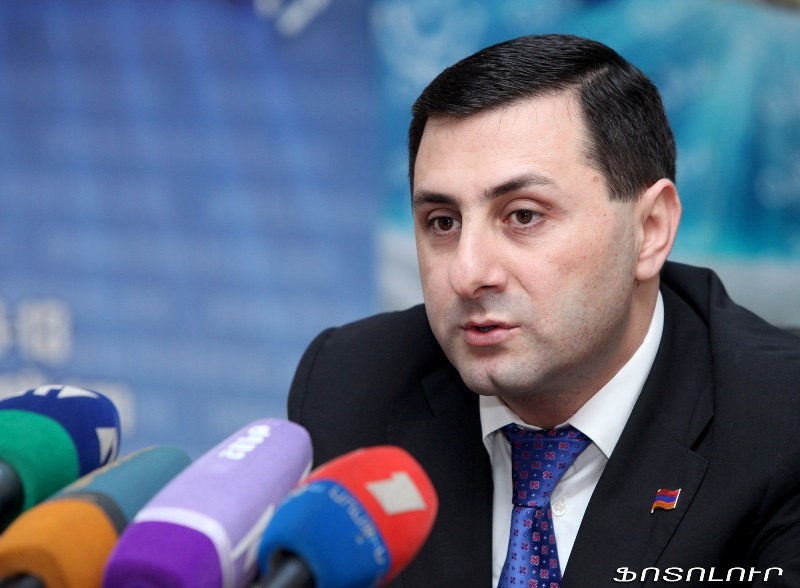 Member of Parliament Samvel Farmanyan, in turn, took to Facebook to express his “disappointment” over the decision to revoke Henrikh Mkhitaryan’s passport. Farmanyan said he had been the “author, the lobbyist and initiator” of granting the document of the midfielder. “The simple reason is that under international agreements citizens with diplomatic passports are exempt from the necessity to get visas when visiting a number of countries,” he noted. Farmanyan said it was meant to allow Henrikh Mkhitaryan to fully concentrate on his game instead of thinking of getting visas. “His teammates are exempt of the necessity as they represent Great Britain, EU and other countries, whose citizens are exempt from visa requirements,” the lawmaker said. “In my perception, this was a small technical support to an Armenian, who has made Armenia and the Armenian nation better recognizable than dozens of diplomats and officials like me together,” Samvel Farmanyan stated.